You’re unique, so your laptop should be too! 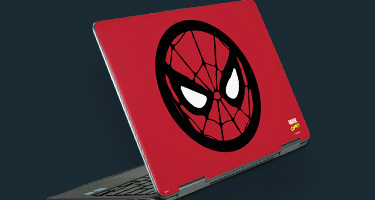 Skinit offers thousands of officially licensed designs that won't only perfectly fit your Samsung laptop but will fit right into your everyday lifestyle. Our sleek and vibrant skins are sure to make your Samsung laptop stand out from the crowd.